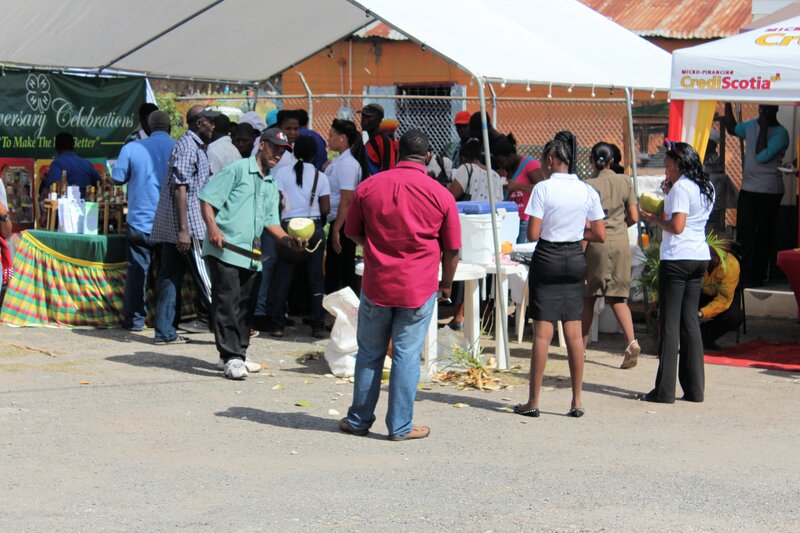 On 27 November, Old Harbour held their 11th Expo event on the Old Harbour campus of Portmore Community College. 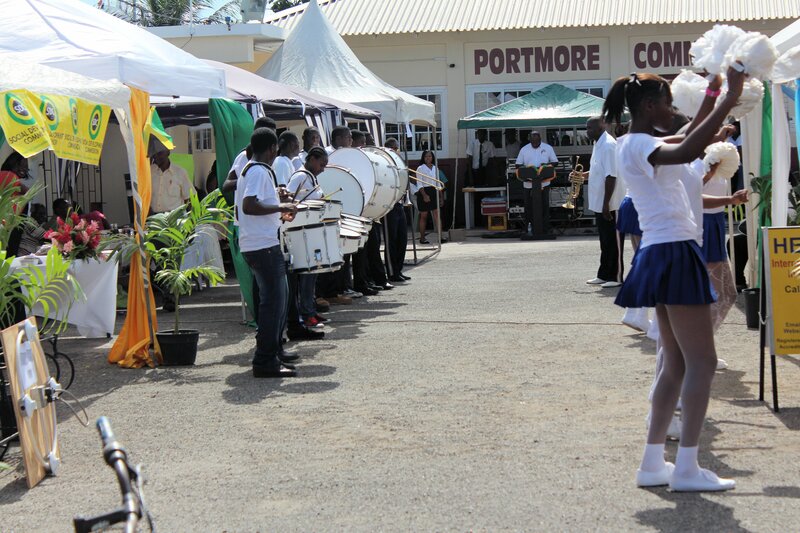 The Expo is part of a series of events organised by the Old Harbour Development Area Committee to promote the town to it’s residents, the wider Jamaica and beyond it’s southern shores. 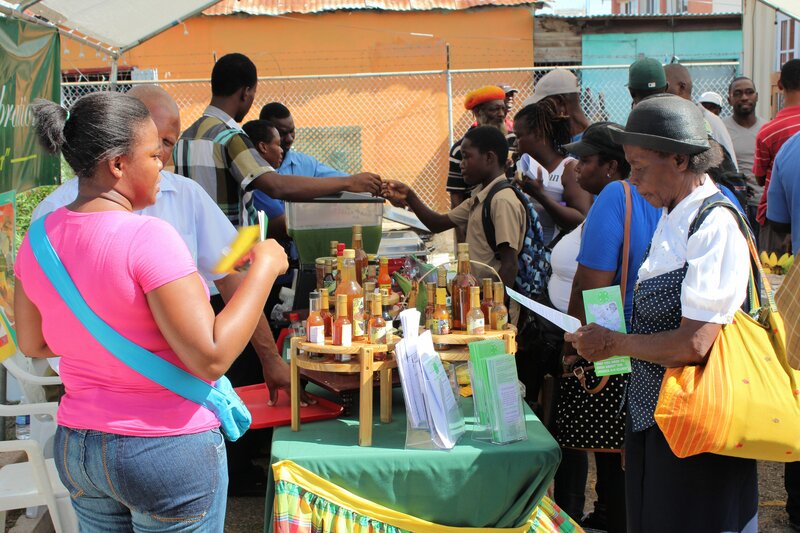 The Expo had a number of stands highlighting goods and services ranging from farming, crime prevention, organic food, household equipment, health & fitness, education plus local tourism. 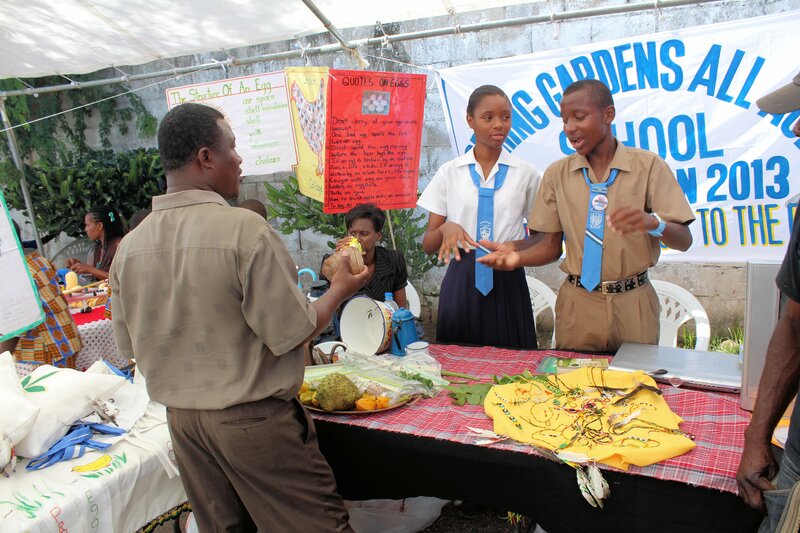 Students of Spring Gardens All Age discussing their chicken farm. 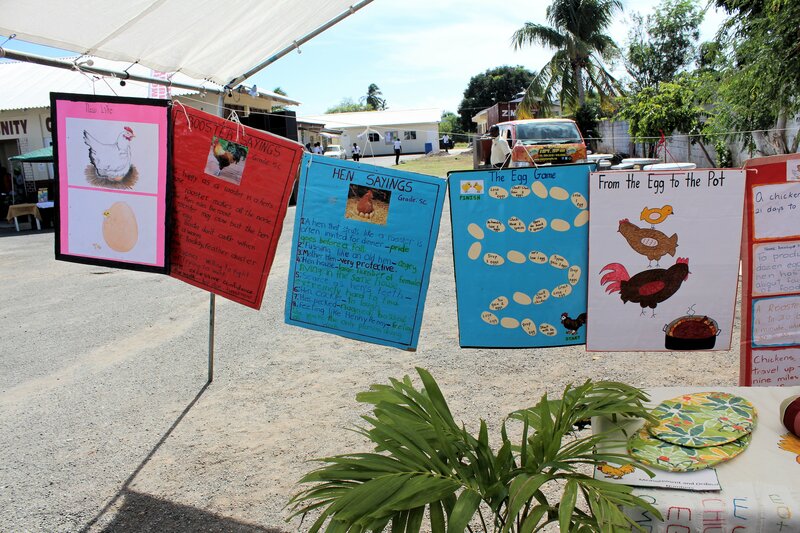 Displays by Jamaica 4-H Clubs of nutritional products such a carrot syrup, jack fruit wine, june plum wine, pumpkin juice and callaloo juice. 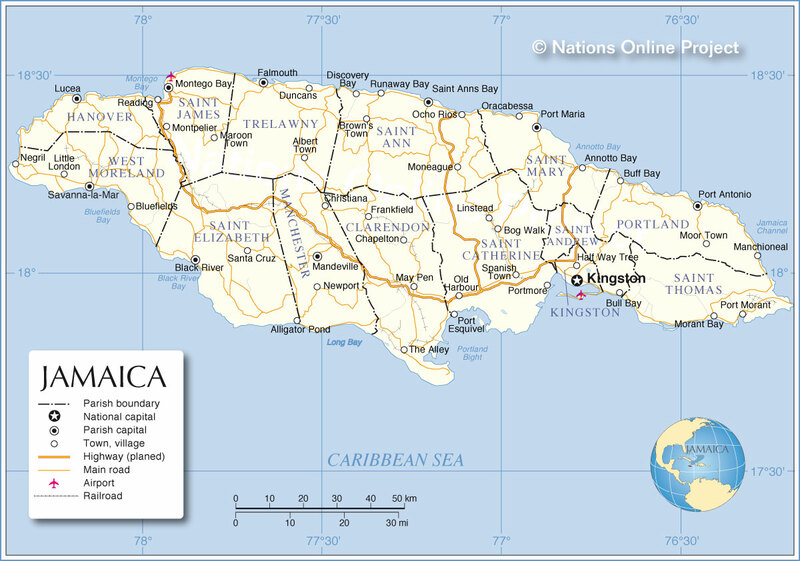 The Taino Amerindians resided in Old Harbour at the time the first Europeans (including Columbus) had sailed to Jamaica in the 1490s. Old Harbour was previously known under the Spanish as Esquivel (1510), named after Juan De Esquivel, first Governor of Jamaica. Legend has it that the nearby Goat Islands was used by pirates such as Henry Morgan to hide their livestock for tax evasion from the mainland. St Dorothy Anglican Church -built in the 1680’s -is one of the oldest churches in the western Hemisphere. Old Harbour’s main port, Port Esquivel. The iconic iron clock was installed in the 17th century. The first indentured workers (200) from northern India landed in Old Harbour in 1844. 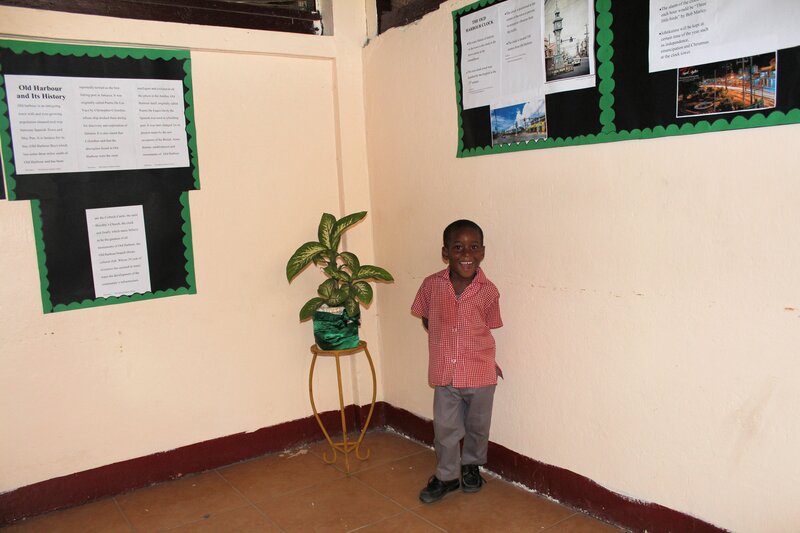 Marcus Garvey spoke at Old Harbour Primary School in September 1930. Up until the mid 1950s Little Ascot Race Track in Old Harbour was the centre of horse racing in the Caribbean. Marlie Racetrack and Harrison Pen in Old Harbour hosted track and cycle meets during the 1940s & 50s. Former Prime Minister, Bruce Golding, lived in Old Harbour and his mother Enid Golding was the first Principal of Old Harbour High School in 1969. Donald Nation, grandfather of writer Malcolm Gladwell was headmaster at Old Harbour Primary School during the 1960s. Old Harbour currently has population of over 30,000 and is expected grow to 56000 by 2030. 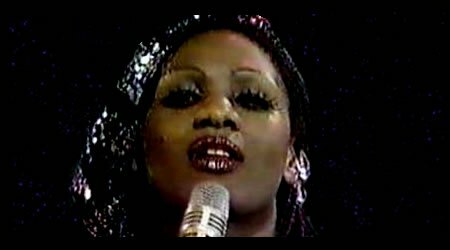 This entry was posted in jamaica, jamaican, old harbour and tagged boney m, jamaica, old harbour, st catherine, tourism. Bookmark the permalink. Very informative article on the rich history of Old Harbour.